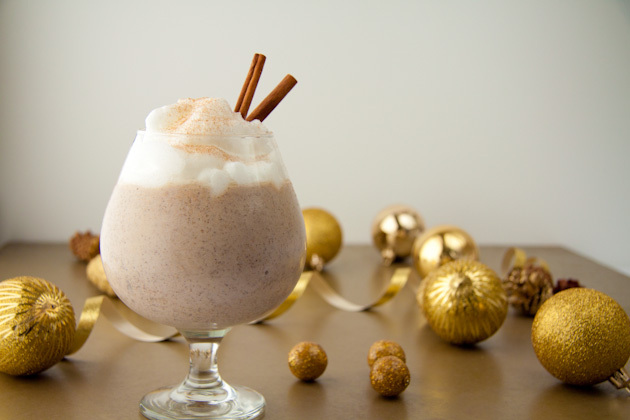 Go an extra step by turning your homemade eggnog into a delicious breakfast treat! 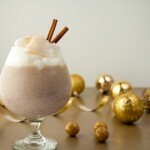 Top with vanilla whip and a dash of cinnamon or nutmeg. If you don’t want to use a banana, replace with 2-3 extra ice cubes depending on how icy you want your smoothie.